Friday's paper review says things are off to a shaky start in Sochi, the 'Karhun kansa' (People of the Bear) religion receives official status, cancer patients need expanded end-of-life care, and an E.coli epidemic infects children in Oulu. The country’s leading daily Helsingin Sanomat reports that the 2014 Winter Olympics in Sochi are ready to start – well, not really. Things are running late, as piles of wood remain scattered about, sod is still being laid, door handles come off in your hand, and signs with the Olympic logo are still being installed as competitions are being held. Stories about unfinished hotels, poisoned water and stray dogs dominate headlines. In Rosa Hutor, where the first snowboarding competitions are taking place, the hotels and shopping streets were finished in plenty of time, but several of the shops stand empty. On Thursday, the freezers were being installed in the Baskin-Robbins ice cream shop. For many Olympic tourists, it is the luck of the draw if the hotel and its surroundings they chose are complete. Some hotels still have no electricity or running water. Fortunately, the athletes seem pleased with their lodgings. Finnish ski jumping coach Topi Sarparanta can find nothing to complain about. 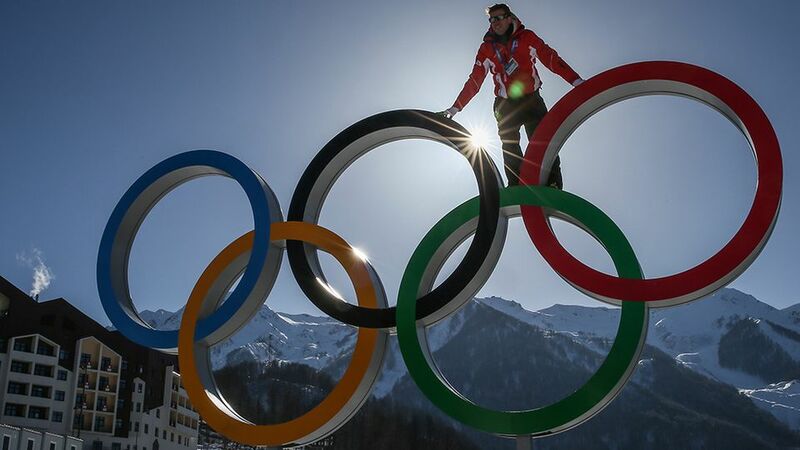 "Everything in the Olympic Village works great. The food is good and the people are friendly,” Sarparanta said. Some partly blame corruption for the lack of preparedness, a factor that has also been estimated to contribute to the record 40 billion euro price tag. Dimitry Kozak, Russia’s deputy prime minister in charge of the games, assures everyone that the Olympics will be a grand victory for Russia. On Thursday he responded to corruption accusations, saying that any such claims must be proven in court. Iltasanomat leads with the official status granted to the first neo-pagan community in Finland. Named “Karhun kansa” (People of the Bear), they subscribe to a religion venerating Finnish nature and folk history. Created in 2010, the 30-member community now has the authorisation to marry, bury and give names to its members as an organised religious community, although couples married under the new religion must apply for further authorisation from the magistrate. Based on the Freedom of Religion Act, the National Board of Patents and Registration confirmed the community’s status before Christmas. “This is a great achievement for us. For the first time in hundreds of years, a religion worshipping Finnish nature has been recognised by the authorities,” says Keuruu resident Oskari Ratinen who leads the group. He says that belief in Finland extends as far back as there have been residents on the Finnish peninsula. “The old Finnish folk poems (Kalevala) are our Scriptures,” he adds. Turun Sanomat reports that the clear majority of cancer patients require palliative care. Hospice care aims to make the remaining days of a dying patient as painless and pleasant as possible. Two-thirds of cancer patients need hospice care, a proportion much higher than with other terminal illnesses. One-fifth of the Finnish population currently dies from cancer. End-of-life care is a the focus of charity campaign known as Common Responsibility this year. Campaign posters depicting the dying have attracted much attention. Developing end-of-life care in Finland has been a topic of discussion among many Finns lately, including Finland’s President Sauli Niinistö. Kaleva reports that even more children have fallen ill with an E coli infection in the Oulu region. Most of the seriously affected children are being treated in the Oulu University Hospital. Eight different cases of the food-borne disease Enterohaemorrhagic E. coli (EHEC) were reported after December 13, all in children between the ages of 4 and 10. “Five of them have symptoms of the life-threatening haemolytic uraemic syndrome (HUS)”, says Epidemiologist Ruska Rimhanen-Finne of the National Institute for Health and Welfare. In addition, two children have become ill with HUS with no clinical confirmation of an E.coli infection. 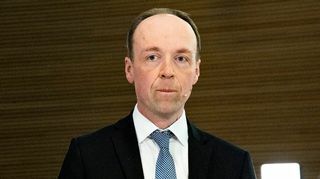 Doctor of paediatric infections at the Oulu University Hospital Terhi Tapiainen says they still don’t know what caused the epidemic, but warns children to avoid raw ground beef and unpasteurised milk. “Some restaurants offer their customers hamburgers that are cooked medium. Hamburger patties should always be cooked all the way through to avoid bacterial infection,” she says.